As I begin my role as President, I envision baking a 2019 “Hadassah Cake” with as many of you as possible getting your hands in the mixing bowl. I am a team player. I totally believe that if you can just take ownership of doing a job, no matter how big or small, you will be invested in its success and it will make a difference in your life. As a leader (In my leadership role), I am counting on you helping me to translate this vision of success into reality. Collaborative—a shared recipe; Cohesive—planned to last the whole year-long; Continuous—building on past cakes. 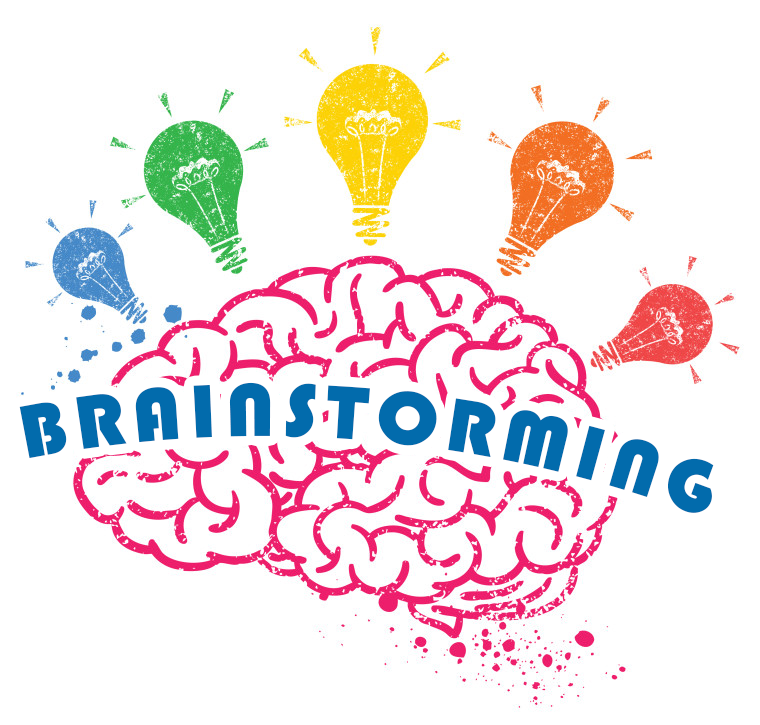 Enjoyable—fun to work on; Educational—putting together what you already know; Energizing—bouncing ideas off each other. 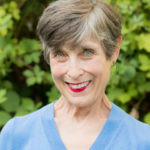 Opportune—happening at just the right time; Optimistic—spending time doing things that make a difference in others’ lives as well as our own; Open-hearted—connecting with other women in Hadassah. 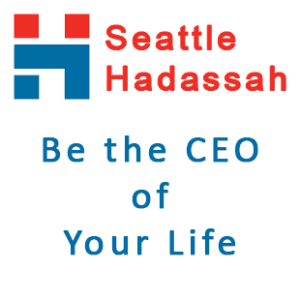 “Be the CEO of Your Life: Hadassah Thrive Series”. 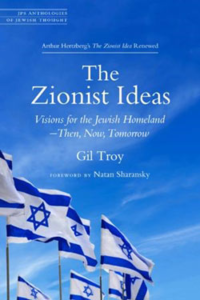 Professor Troy’s book examines Zionism through six lenses, each corresponding to a school of Zionist thought: Political, Revisionist, Labor, Religious, Cultural and Diaspora. Book club members will have the opportunity to discuss and reflect on what Israel and Zionism mean in the context of their daily lives. This book will be discussed on March 6, April 3, 17, May 1, 15 and 29th. To ensure a successful organization, fundraising never sleeps! 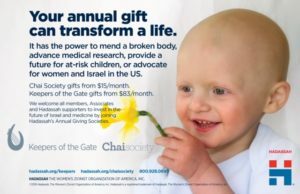 Building on the wonderful momentum of Hadassah Seattle ‘s 2018 Gala: From Passion to Action, we’ll keep moving forward in 2019 through a year-long Annual Giving campaign with fun events throughout the year to celebrate giving, leading up to our big Annual Giving event, From Action to Hope, on Sunday evening, Oct. 27, 2019. Please join our growing list of volunteers to get in on the planning and training that makes all this important (and FUN) work happen. Remember, no job is too small! Do you have news of family events to share with us? 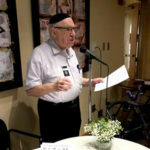 We are happy to include announcements about weddings, bar and bat mitzvahs, birthdays, births, and passings in the Membership News section of our monthly newsletter. Please send notices to Seattle@haddash.org.